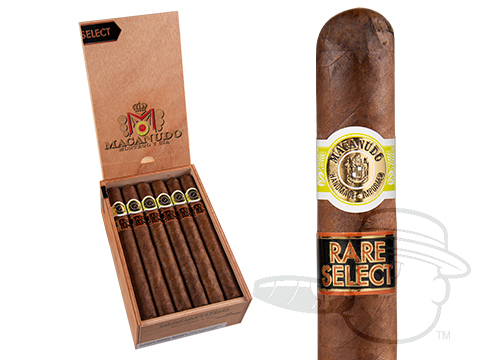 Showcasing a flawless Ecuadoran Sumatra wrapper leaf over Nicaraguan binder and choice filler tobaccos from the top growing regions of the Dominican Republic and Nicaragua, the Macanudo Rare Select shines with warm and inviting flavor. 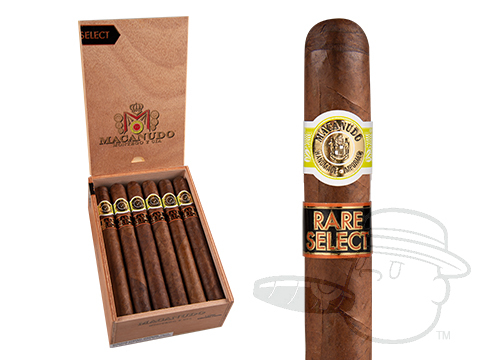 Boasting rich tones of oak and espresso with nutty undertones and hints of pepper, this medium-full bodied expression delivers creamy taste that’s smooth to the last delicious puff. 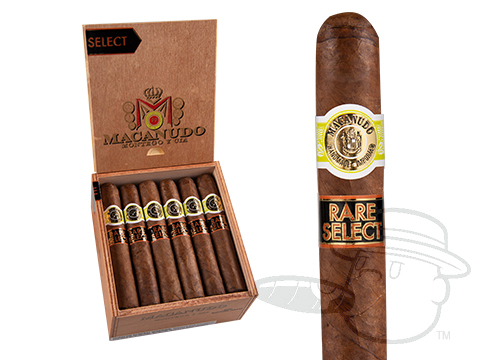 Handcrafted to the highest standards in the Dominican Republic, the Macanudo Rare Select is sure to impress fans of fuller Macanudo blends like the Inspirado series and Cru Royale. 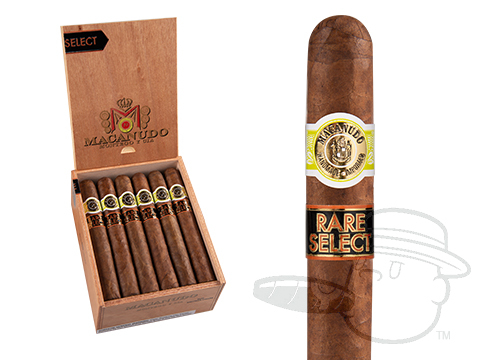 Grab your batch and get in on the ground floor now!